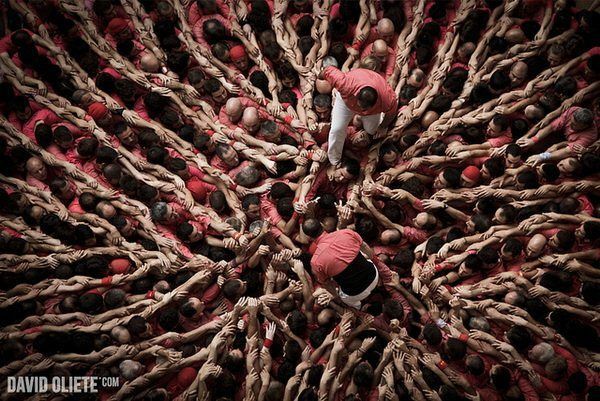 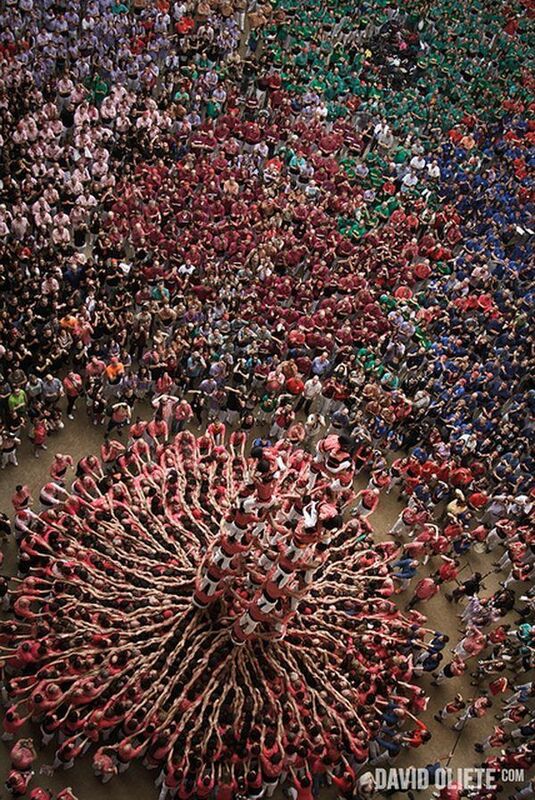 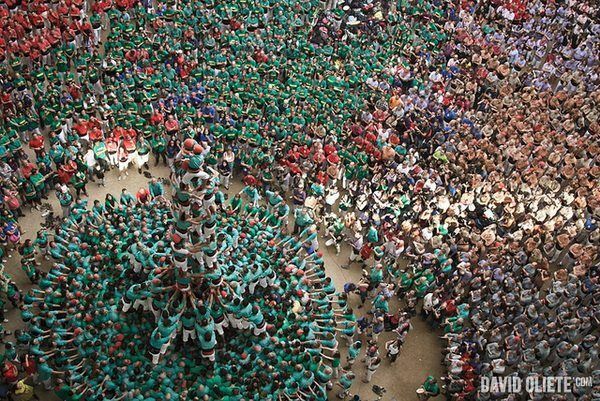 Every two years, thousands of people flock to Catalonia, Spain to take part in the Human Towers competition. 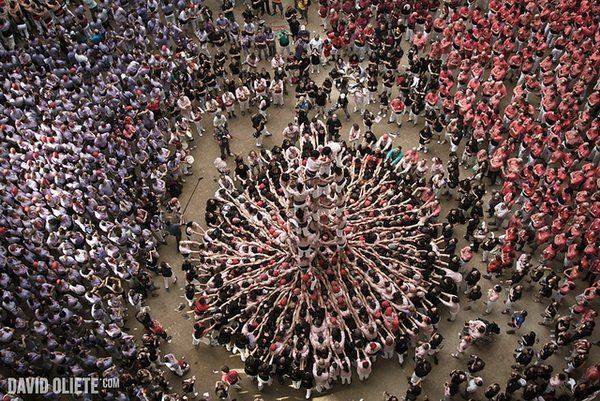 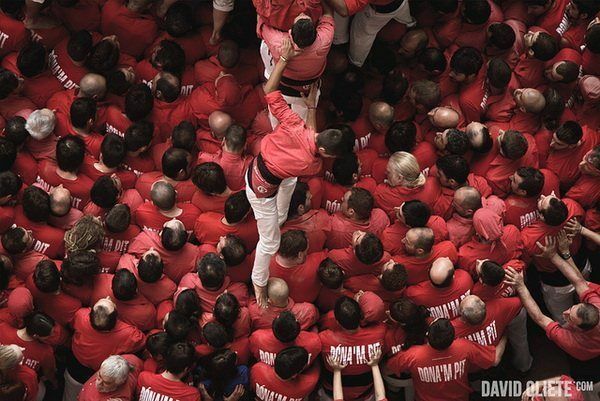 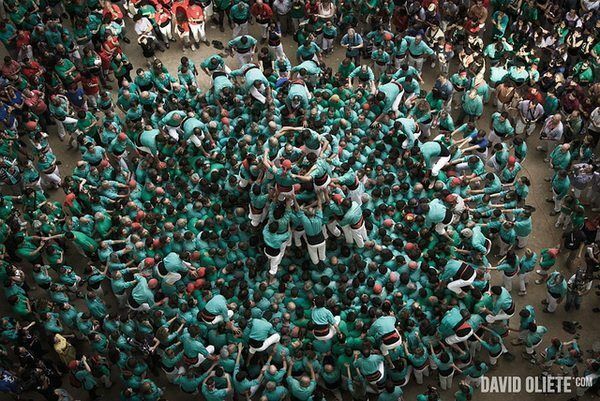 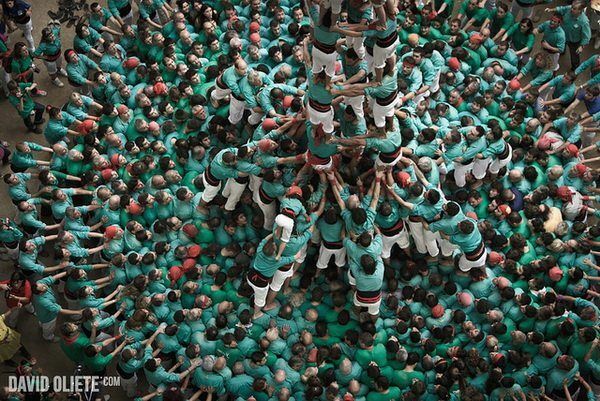 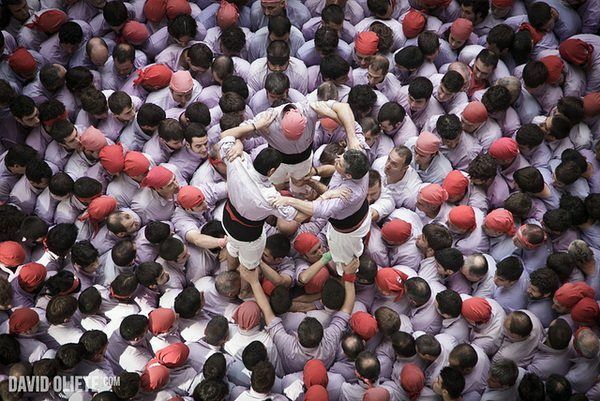 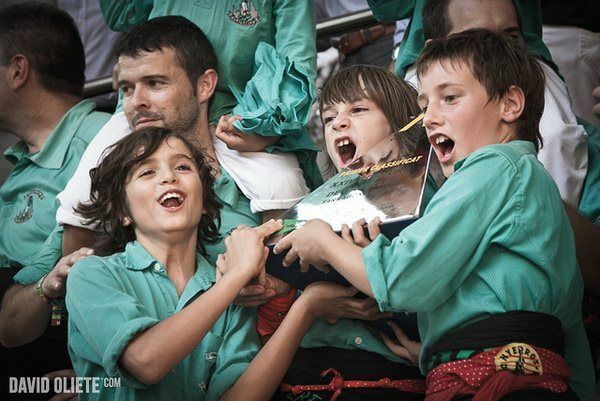 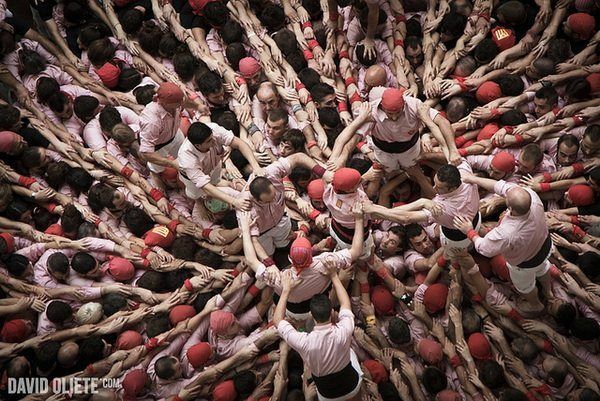 The objective is to form a Castell (Human Tower) with as many tiers as possible. 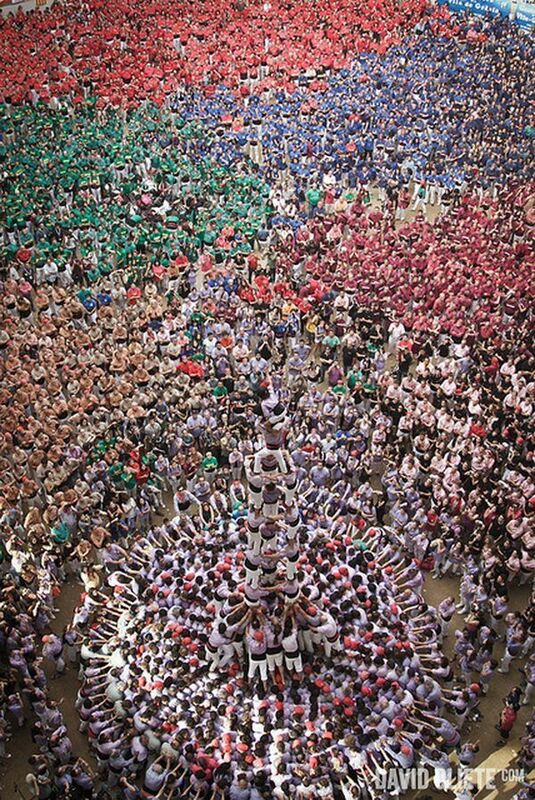 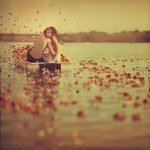 This amazing feat is a tribute to the contestants strength, balance, and courage. 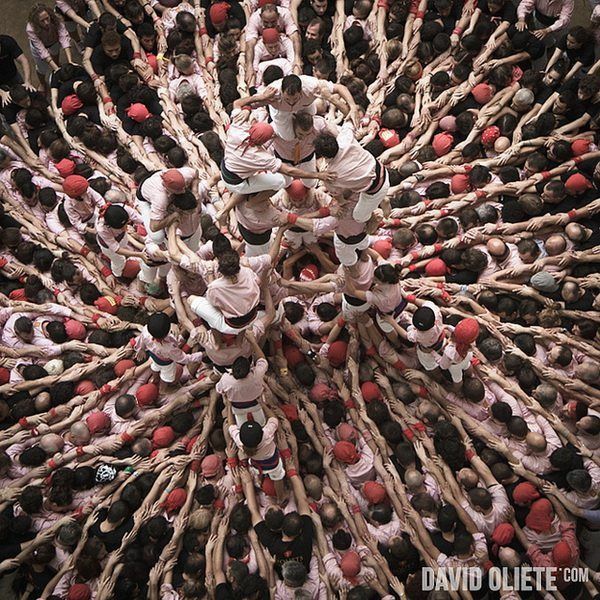 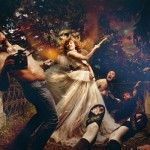 David Oliete has captured some of the most dramatic moments of the contest. 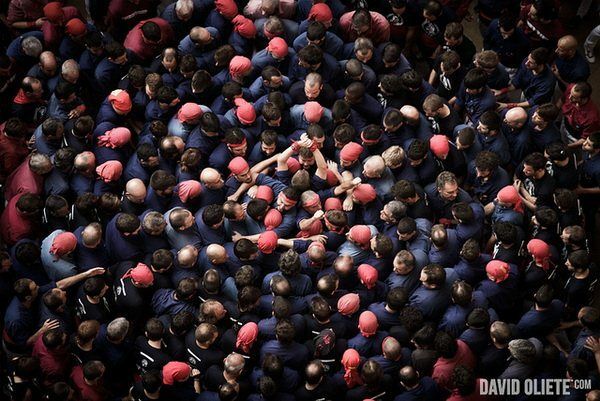 David is currently based in his hometown of Tarragona. 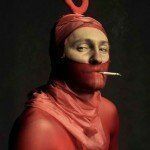 According to his profile, he loves international journalism, travelling, and chocolate donuts.